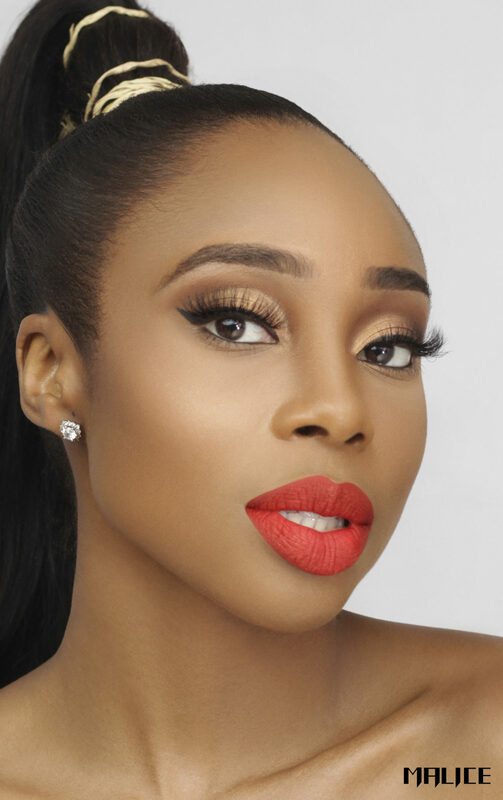 Known for her full, bee-stung lips Maria Okan’s beauty brand debut is naturally, all about the lips. 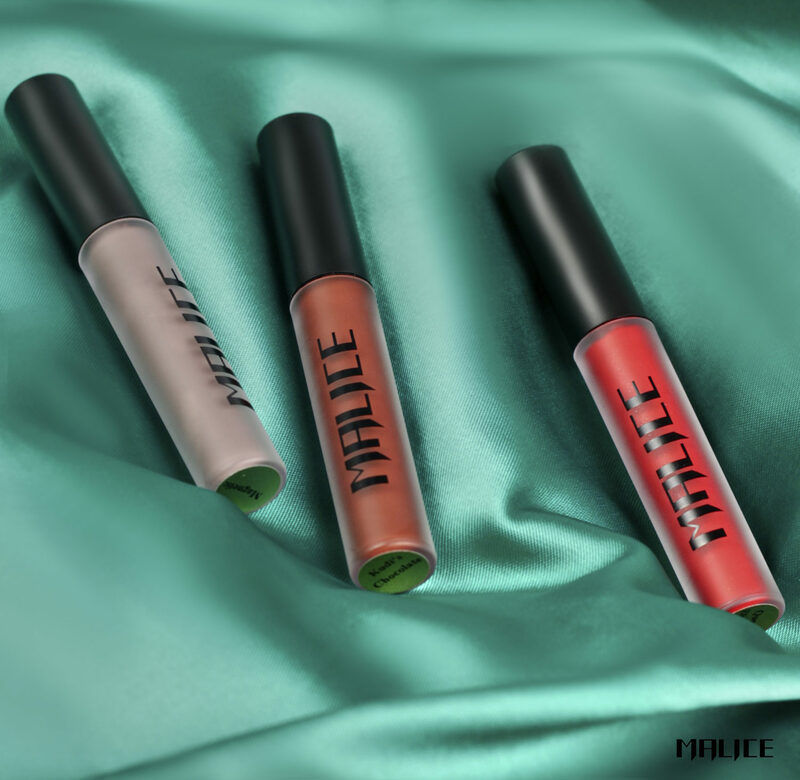 Malice Cosmetics debuted earlier this month and the newly launched matte liquid lipstick collection was created specifically to flatter and flaunt your best feature. 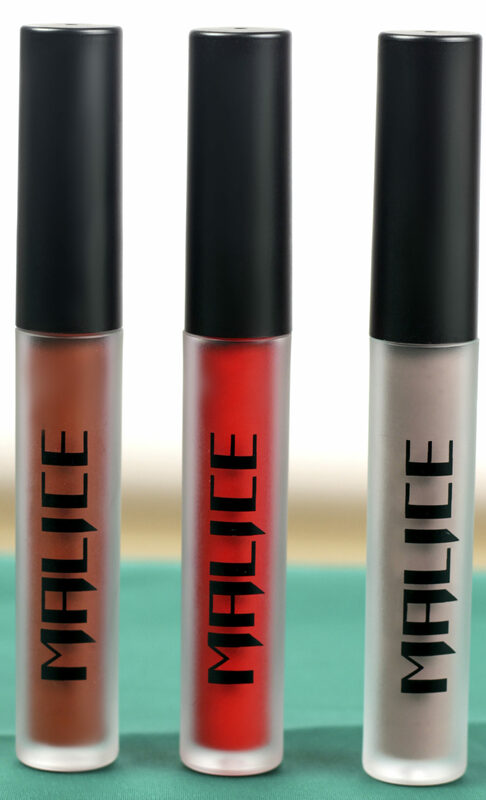 Malice Cosmetics is a brand new cosmetics company founded by media personality Maria Okan. 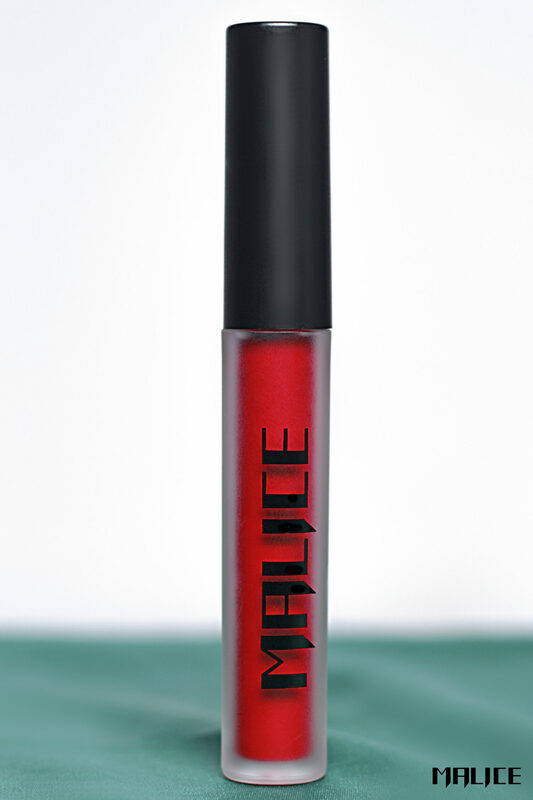 We’ve created a range of colours and shades that flatter and accentuate the fuller lip. 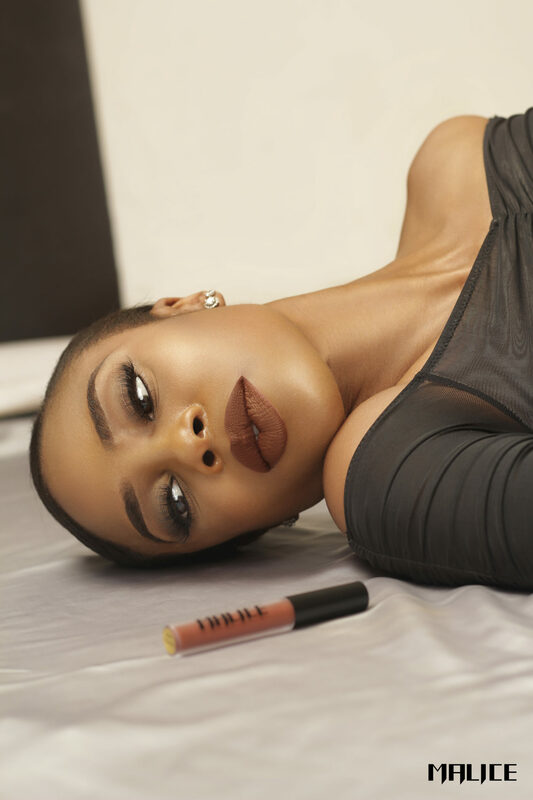 Currently, we offer 3 stunning shades, “Queen Elizabeth”, “Kudi’s Chocolate” and “Magnetic”. 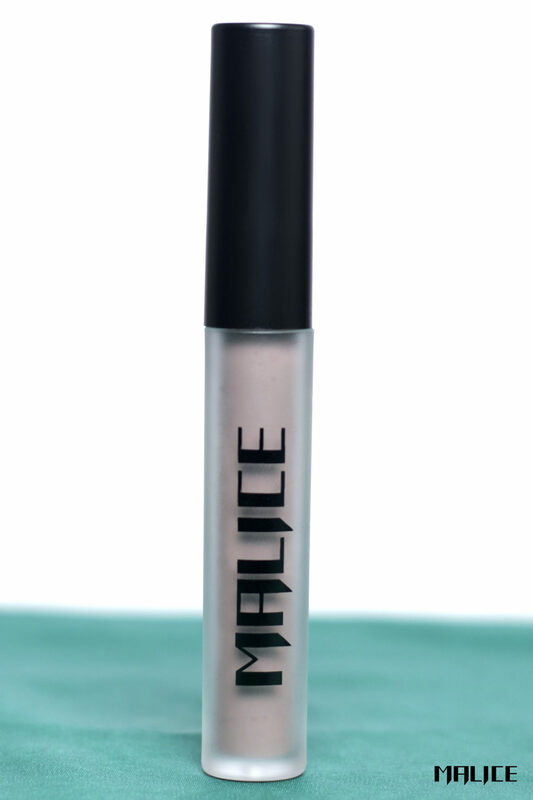 Our non-crumbling, non-cracking formula is also highly pigmented, so a little goes a long way! 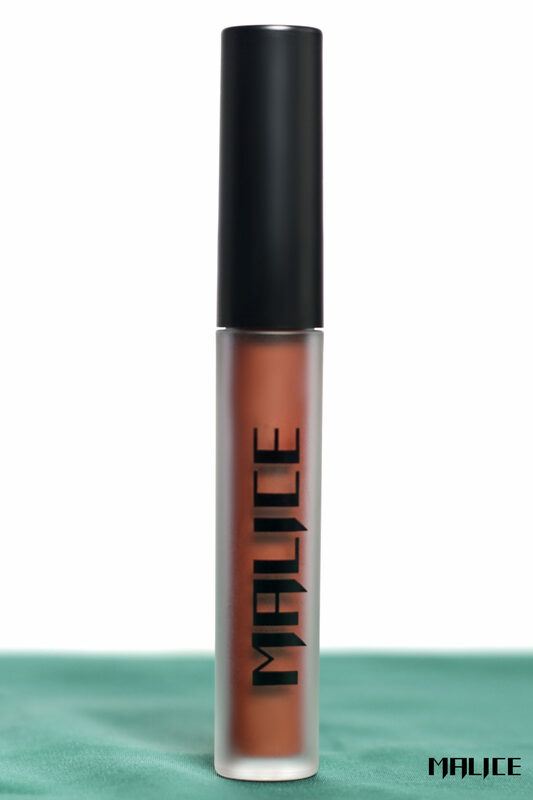 It’s also very smooth and lightweight – just twist, glide and dry, then you’re poppin!